Darren joined Fiduchi in 1999 as a Director and works closely with the client services teams to ensure the delivery of excellent service to existing and prospective clients and their advisors. 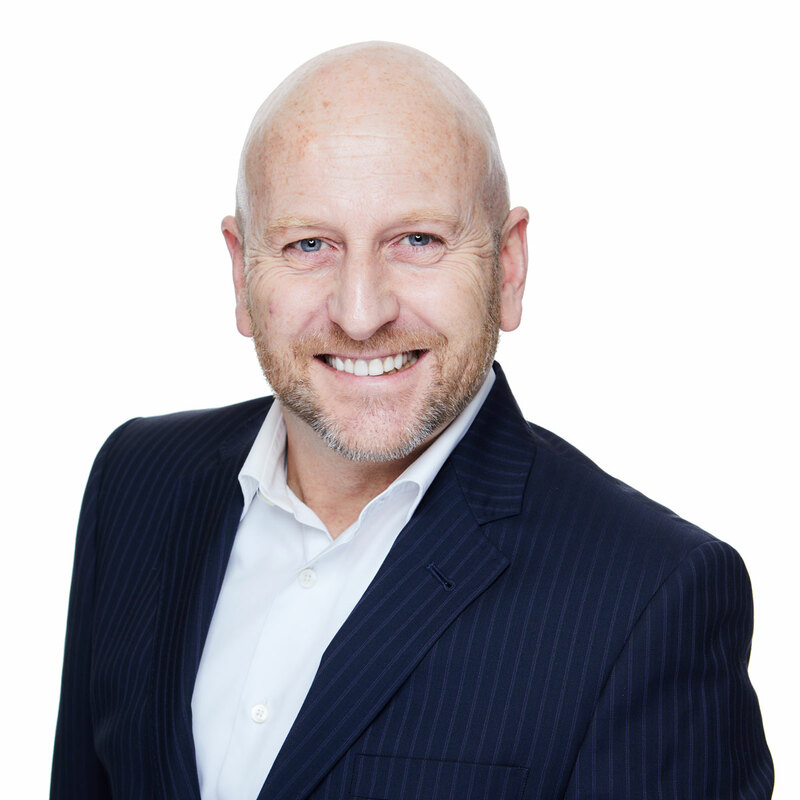 Darren works across the yacht management, family office, corporate and employee benefits teams and prides himself in the strong relationships he builds with his clients and their advisors, some of which have been with him for over 15 years. Alongside the more traditional trust company offerings, Darren has experience with setting up private trust companies, managed trust companies, foundations and structures for superyacht ownership and management. He works closely with professional client advisors to tailor the most appropriate structure for each client’s circumstances.